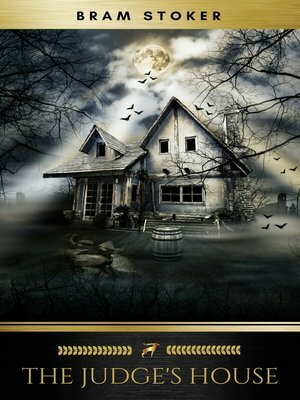 "The Judge's House" is a classic ghost story by the Irish author Bram Stoker. The story was first published in the December 5, 1891, special Christmas issue of the Illustrated Sporting and Dramatic News weekly magazine. It was later republished in Dracula's Guest and Other Weird Stories (1914). The short story has since appeared in many anthologies.